In honor of Paramount Pictures' 100th Anniversary, La-La Land Records and Paramount Pictures present J.S. Zamecnik's original score, arranged and orchestrated by Dominik Hauser, to the very first Academy Award for Best Picture, the sensational 1927 WWI-set epic drama/adventure WINGS, starring Clara Bow, Charles 'Buddy' Rogers, Richard Arlen and Gary Cooper, and directed by William A. Wellman. 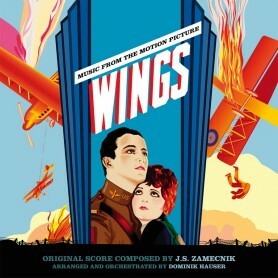 When it was decided to restore the classic WINGS for the studio's centennial, Paramount Pictures commissioned a new arrangement of J.S. Zamecnik's original score (originally played live to picture) to be newly recorded for the film. 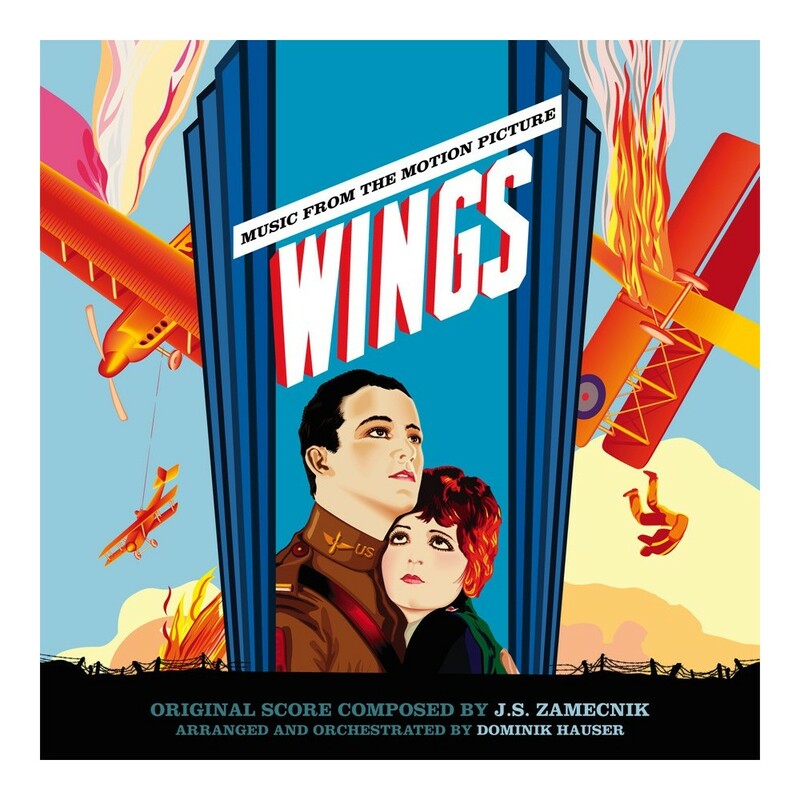 A prolific composer for films during the silent era, this release marks the very first time that an album's worth of any Zamecnik score has ever been recorded and released. Hauser brings Zamecnik's original score, rich in dramatic, romantic and action material, (as well as peppered with classical compositions), to life in all of its robust, thematic splendor. This music, much like the film's phenomenal aerial sequences, simply soars to exciting heights. Produced by Dan Goldwasser, with music and album assembly produced by Jeannie Gayle Pool and Dominik Hauser, and mastered by James Nelson, this special release is limited to 2000 units. Jeannie Gayle Pool, who was asked to produce this full score restoration for Paramount, brings you behind the scenes of that process in her in-depth liner notes. 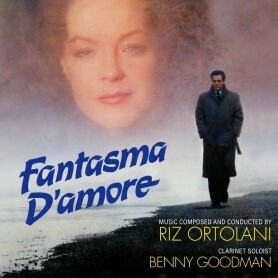 What better way to commemorate a historic film restoration than to release a piece of film music history! All selections Sony/ATV Harmony (ASCAP), unless otherwise indicated. *Published by WB Music Corp.